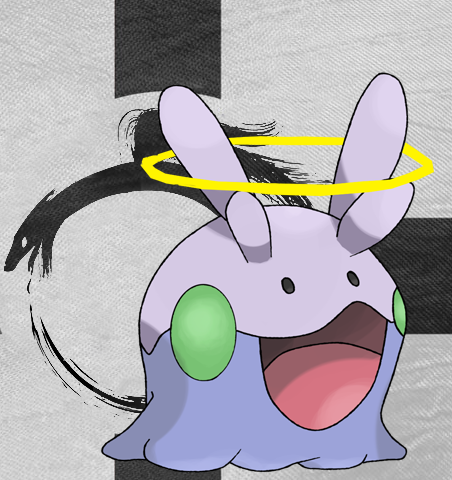 The Imperium of Goomeria is a nation led by High Chancellor Goomy on the continent of South America. The Imperium of Goomeria's government is a Absolute Monarchy with very liberal social policies. Economically, The Imperium of Goomeria favors far left wing policies. The official currency of The Imperium of Goomeria is the Pound Sterling. At 1,551 days old, The Imperium of Goomeria is an ancient nation. The Imperium of Goomeria has a population of 9,682,985 and a land area of 130,500.00 sq. miles. This gives it a national average population density of 74.20. Pollution in the nation is almost non-existent. The citizens' faith in the government is at an all-time high with an approval rating of 100%. Follower of the Mighty Dragon God Immunis! 02/14 11:59 am - Goomeria had war declared by Hodor for the reason of "hodor? ".